On Wednesday, Banco Santander completed a senior non-preferred debt issue for a total of 800 million Australian dollars (534 million euros). With this anticrisis debt issue, for ten and five and a half year bonds, the bank will continue to boost its capital cushion to deal with future turbulences. This type of debt is capable of absorbing losses. 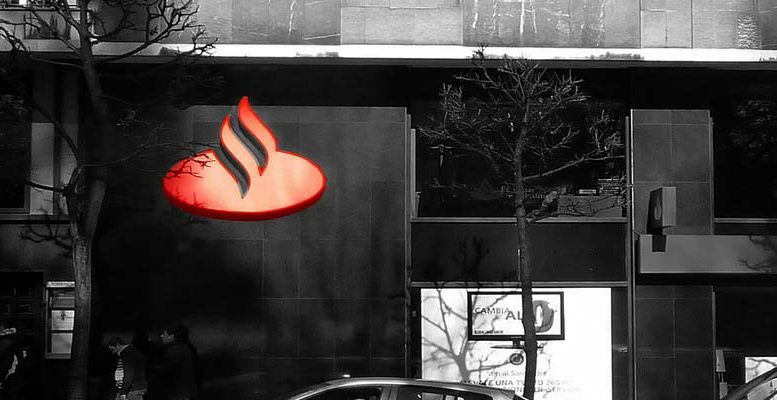 Santander hired ANZ and Nomura as global coordinators for the issue, which is the first to be executed in Australian dollars by a Spanish bank. There are two tranches of five and a half year bonds worth 300 million and 200 million Australian dollars respectively (200 and 134 million euros) and a third tranche worth 300 million (200 million euros) in 10-year bonds. The demand from institutional investors totalled 1.1 billion euros, which has allowed for an increase in the amount issued from an initial estimated 500 million Australian dollars (334 million euros) to 800 million Australian dollars (534 million euros). According to market sources consulted by Spanish news agency Europa Press, the final price of the debt issue has been reduced to 165 basis points over the mid-swap in the case of the shorter term tranches and to 205 basis points over the mid-swap in the 10-year bonds. This is compared to an initial 170 and 210 basis points respectively. The operation is the fourth public debt issue with these characteristics made by Santander so far this year. The Cantabrian bank, run by Ana Botín, has also sold 800 million euros of senior non-preferred debt via private placements, bringing the total amount issued of this kind of debt to approximately 5.4 billion euros. For the time being, Santander is the only Spanish lender which has issued senior non-preferred debt. This type of debt has a lower order of preference (in the event of resolution or insolvency) than the rest of ordinary credits, but a higher one than that of hybrid bonds and subordinated debt.